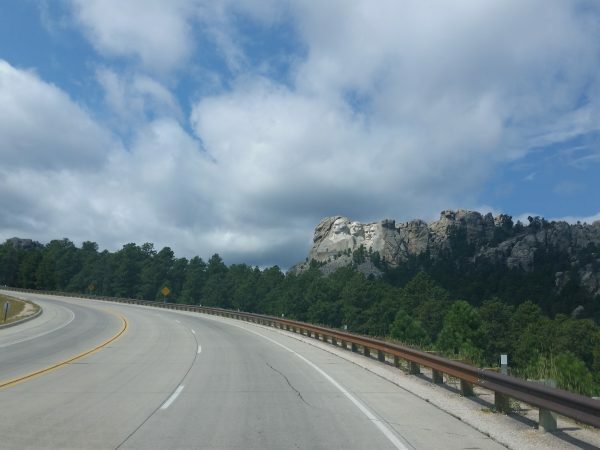 As we got closer to Mount Rushmore, we could already see the profiles of our famous past Presidents from the highway. And from a side view, we could see how they are part of the mountain. As we entered the park, we walked through the corridors leading to the the most grand entrance. We felt an incredible sense of pride and patriotism as we walked the Avenue of Flags. Each flag represented it’s own state. As we passed each grouping, we neared the Presidential busts carved from the stone mountain that once was. 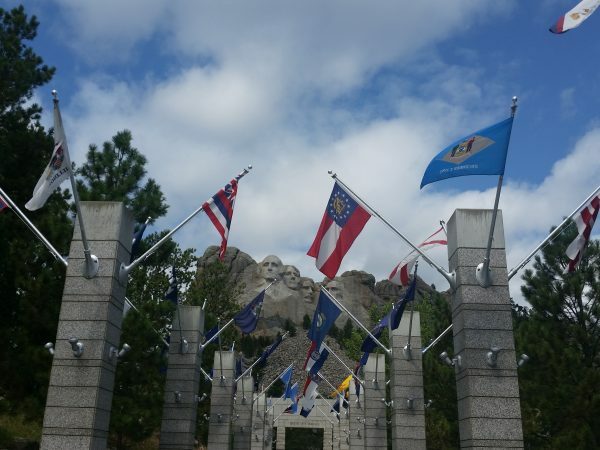 Once we passed the last grouping of flags, ahead of us at the Grand Terrace, was the grand view of George Washington, Thomas Jefferson, Theodore Roosevelt and Abraham Lincoln nestled in the beauty of the Black Hills of South Dakota. 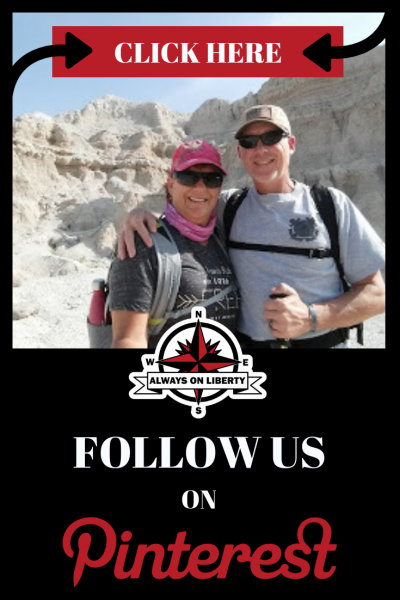 While we were there, we visited the Lincoln Borglum Visitor Center to see the exhibits and view a short video about the carving of Mount Rushmore. 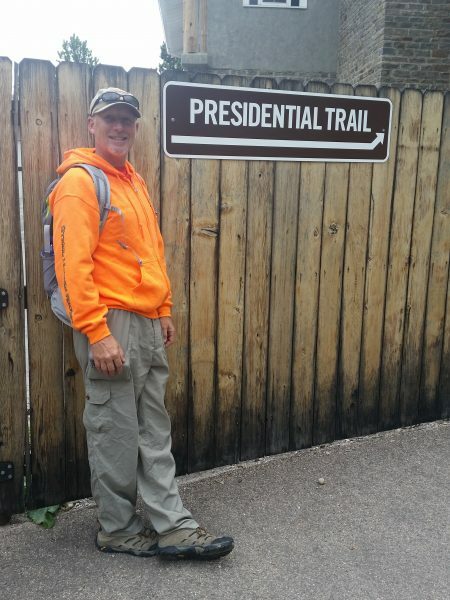 We also walked the Presidential Trail to get a closer look. 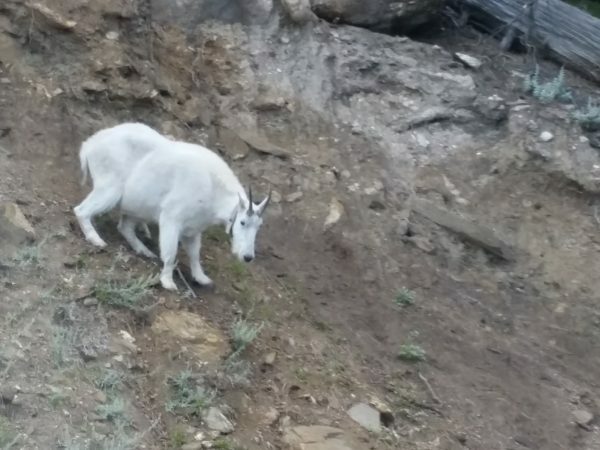 Oh and on the way up, we were treated to watching this guy; a mountain goat! We enjoyed our visit. While I have no photos of it, we stayed until closing that day to partake in the evening lighting of the memorial. I’m not going to give away the special treat before they closed the ceremony. But allow me to say, as a Military Veteran, it was utterly amazing and humbling! 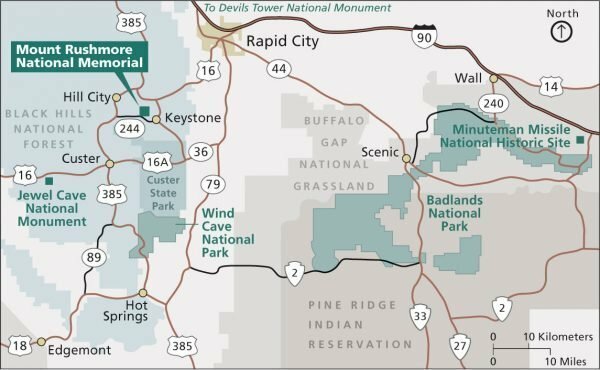 Traveling by car or motorcycle on I-90, you should exit at Rapid City and follow U.S. Highway 16 southwest to Keystone and then Highway 244 to Mount Rushmore. 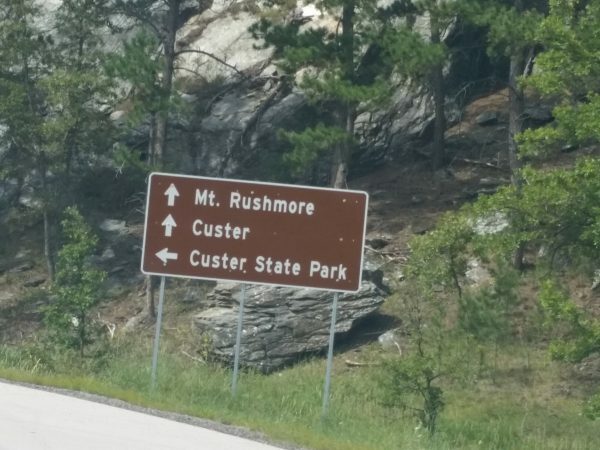 If you’re arriving from the south, you should follow Highway 385 north to Highway 244 to Mount Rushmore. 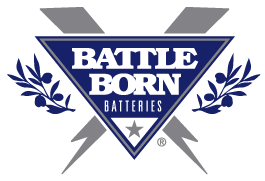 Be prepared for entrance backups during the busier weekends and months. 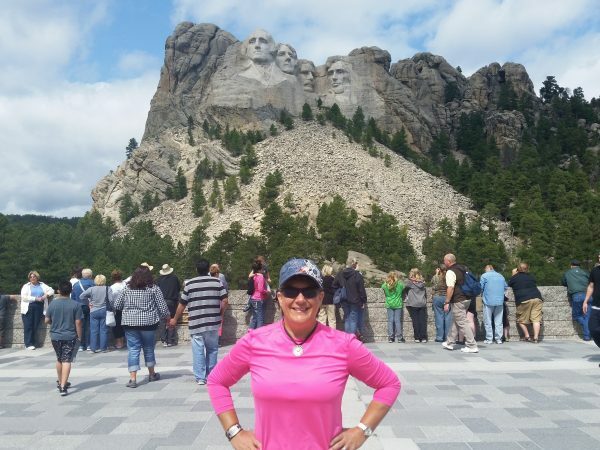 Almost three million people visit Mount Rushmore National Memorial each year. While the summer months are obviously the park’s busiest, the late spring and early fall months are most popular as they are less busy and the temperatures are cooler. 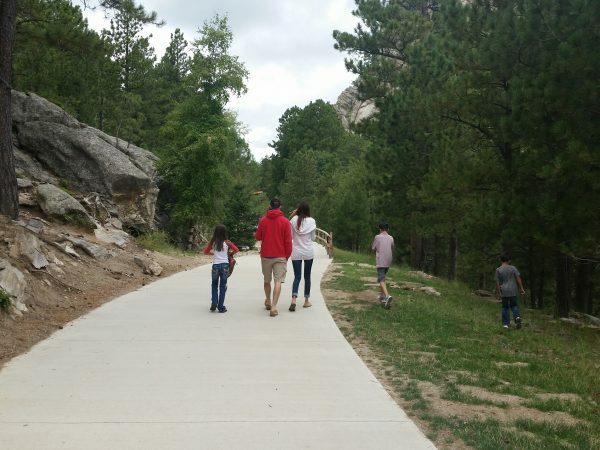 Early March through September, weather permitting, the grounds at Mount Rushmore are open daily throughout the year. With the exception of Christmas day (December 25), the Information Center, gift shop and Carver’s Market Place are open as well. 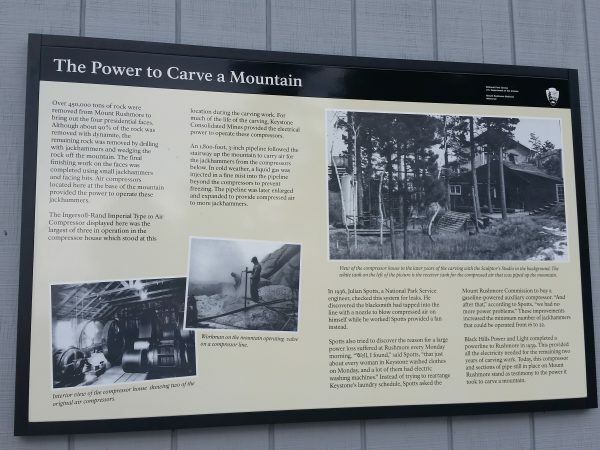 For information on operating hours for the Mount Rushmore grounds, Information Visitors Center and the Lincoln Borglum Visitors Center, check out the Mount Rushmore National Park basic information page. 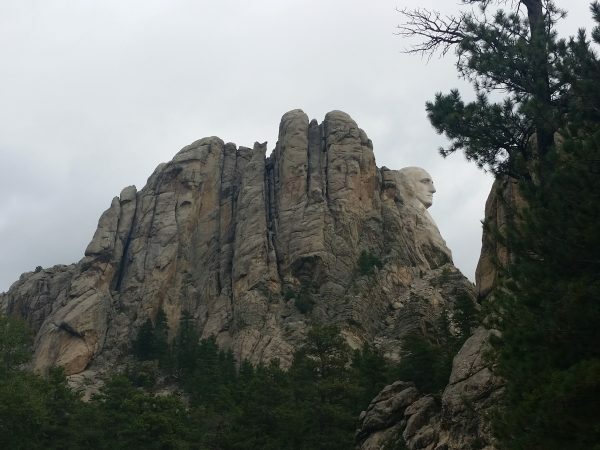 Weather at Mount Rushmore can be highly variable during any season. The summer months of July and August are the warmest months while early winter month of December and January being the coldest. We recommend you dress for snow in March and April. Oh, and plan on wearing raincoats in the Spring months of May and June. 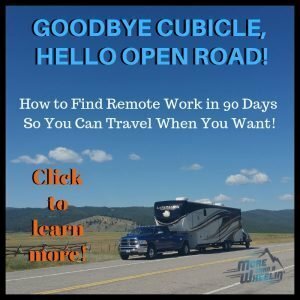 What are the park’s operating hours? The parking structure and memorial grounds opens at 5:00 a.m. and closes att different periods throughout the year. 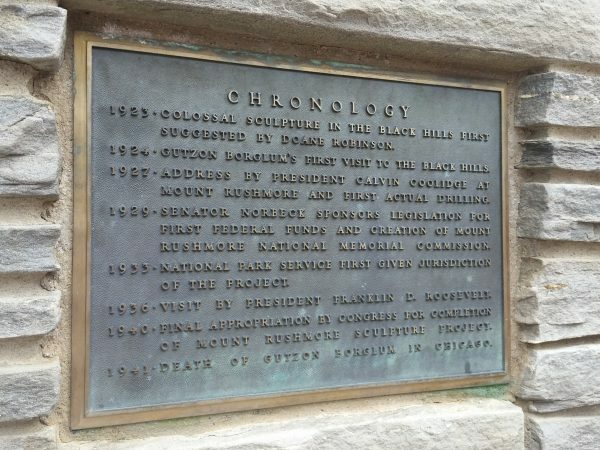 We recommend you checking with the Mount Rushmore National Memorial operating hours and seasons for more information. 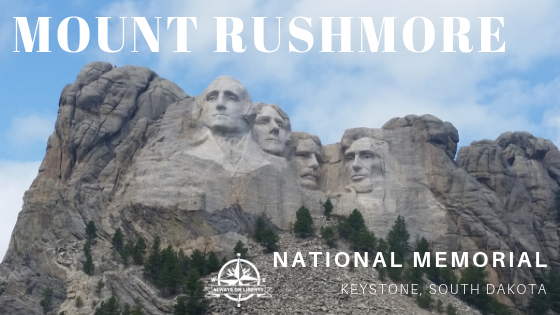 Mid August through September 30 – 10:00 p.m.
Late May through mid August – 9:00 p.m.
No reservations are needed to visit Mount Rushmore National Memorial. 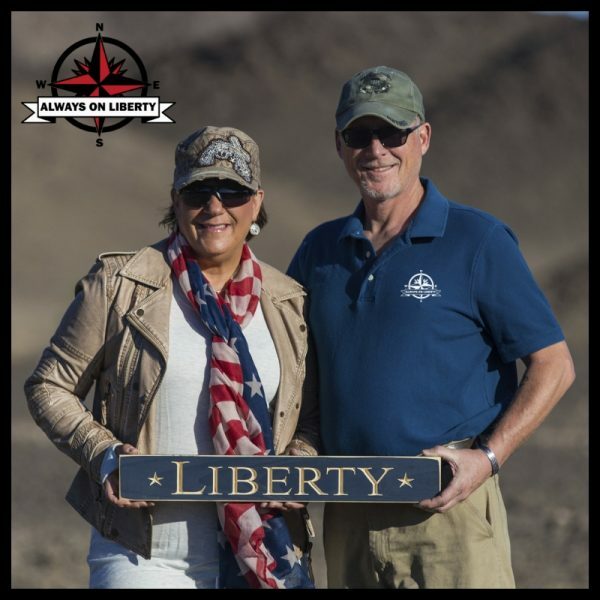 There are no entrance fees to the memorial however there is a required $10 parking fee for private passenger vehicles which are valid for one year from date of purchase. Seniors age 62 and older parking fee is $5. And, Active Duty Military parking is free. Parking fees may be paid with cash, Mastercard or Visa credit card or traveler’s check. National Park Annual, Military, Senior Pass, Access Pass and Every Kid In A Park Pass holders are not exempt from paying the parking fee. And speaking of parking, extra long vehicles and trailer parking is almost nonexistent. 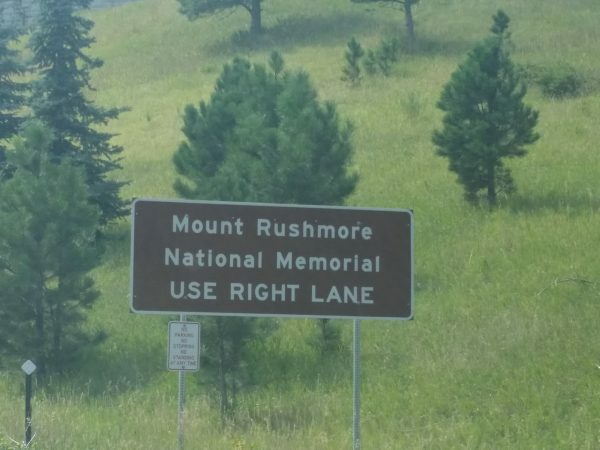 There is no overnight parking at Mount Rushmore National Memorial and its parking lots. Check to see the 2019 National Park Free Admission Days! 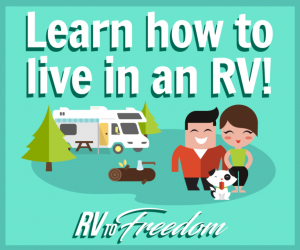 Can I enjoy the park if I have physical limitations? 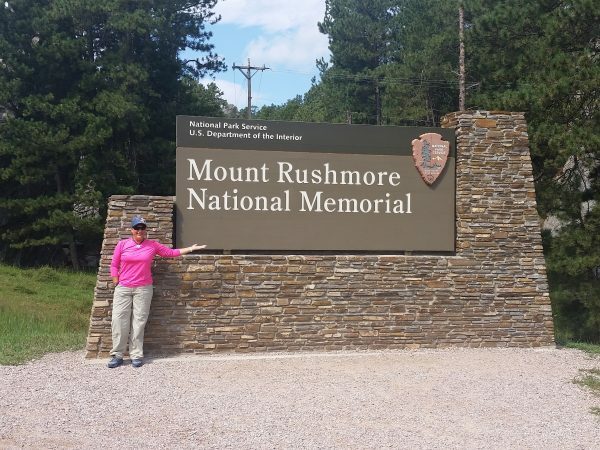 Mount Rushmore National Memorial is wheelchair accessible and for those who are mobility-impaired. On a first come, first serve basis, wheelchairs are available to borrow at the Information Center. Elevators are accessible from the Grand View Terrace to the museum lobby and Amphitheater. The Carver’s Cafe and gift shop are also both accessible for wheelchairs. The Sculptor’s Studio is also wheelchair accessible from the remote parking area depending on security measures. We recommend checking with the Ranger in the Information Center. The Presidential Trail asphalt surface is accommodating for wheelchairs from the Grand View Terrace to viewing areas at the base of the mountain. 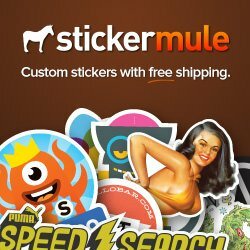 Are my dogs (or cats) welcome? Pets are permitted only in the parking garages and the designated pet exercise areas. All pets must be on a sturdy leash no longer than 6 foot long. Pet owners are responsible for cleaning up after their pets. Service dogs, as defined by the Americans with Disabilities Act requirements, are permitted to accompany visitors with disabilities in all areas open to the public at Mount Rushmore National Memorial. Kennel services are not available at Mount Rushmore, however there are some in nearby communities. 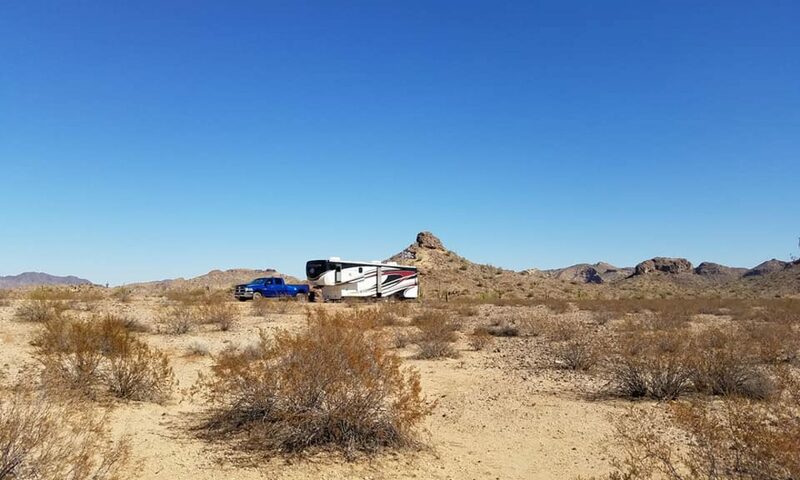 Is there WiFi connectivity available? 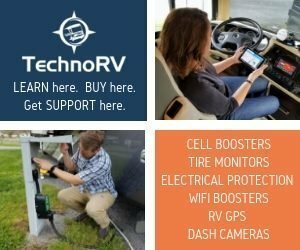 There is no public WiFi services at Mount Rushmore. Depending on your cell service provider, coverage varies but is generally available outside the main buildings. Beyond the main visitor areas near the Information Center, Visitor Center and concession buildings, cellular coverage is very spotty. 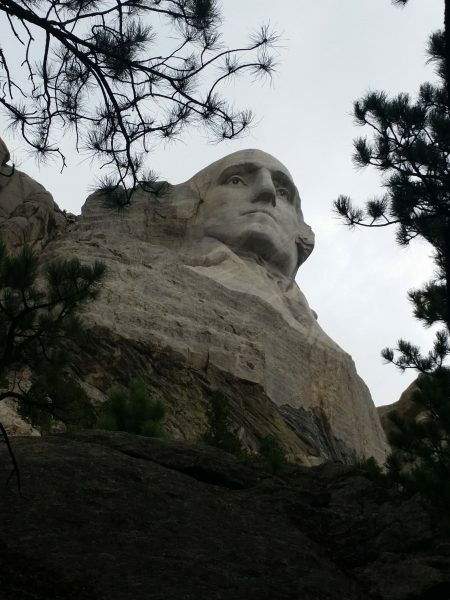 For a $6 rental fee, you can listen to the Mount Rushmore Audio Tour. 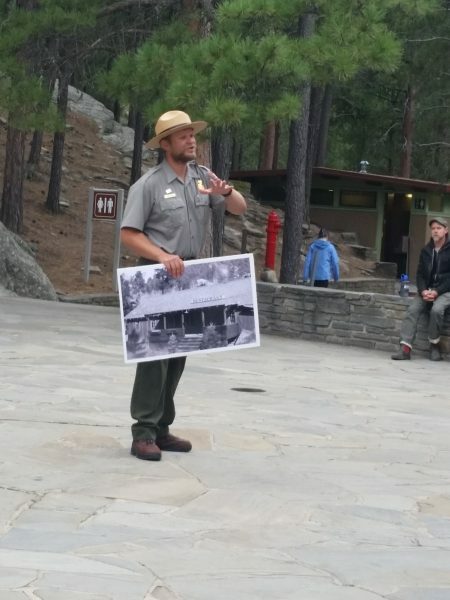 The Living Memorial is a recorded audio guide at Mount Rushmore National Memorial incorporating narration, music, interviews, sound effects and historic recordings of Gutzon Borglum, Lincoln Borglum, American Indians and workers. 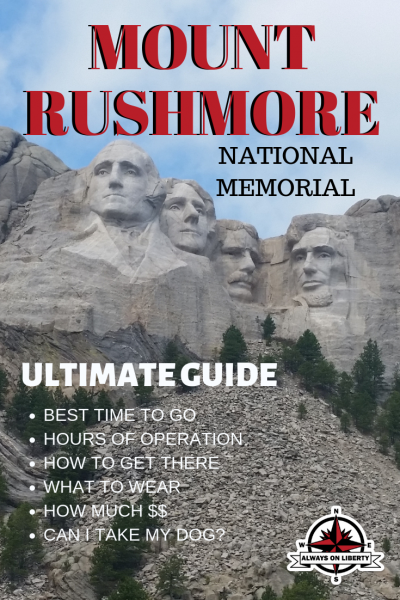 You can also rent the Mount Rushmore Self-Guided Tour: A Living Memorial multimedia unit for $8. You can listen to the inspiring story about the carving of Mount Rushmore. Also, you can see photos and video that correspond with the information you can listen to and read on the screen. 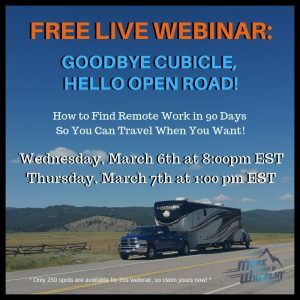 Don’t forget to click on the image below to your Pinterest Board!